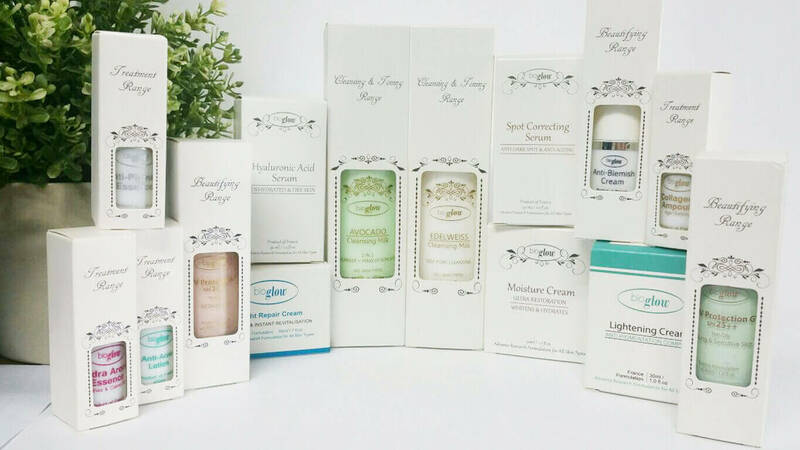 Established in 2003, not only do we pride ourselves on distributing quality and reasonably priced salon & home care products in the beauty industry, we are also known for our great customer service standards. To date, we have supplied over 300 beauty salons, including home based ones in Singapore and Johor, Malaysia. 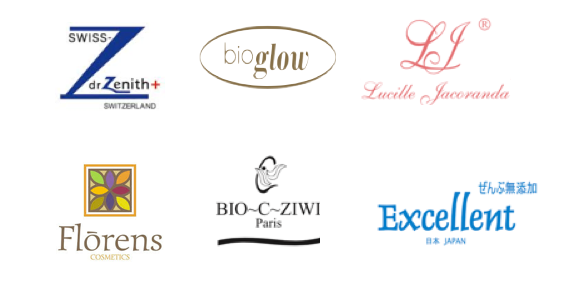 All our skin care product brands from France, USA, Switzerland and Japan focus on using only natural minerals and botanical extracts as key ingredients, unveiling the natural active ingredients that provide great aesthetic effects to enhance the natural beauty of both women and men. 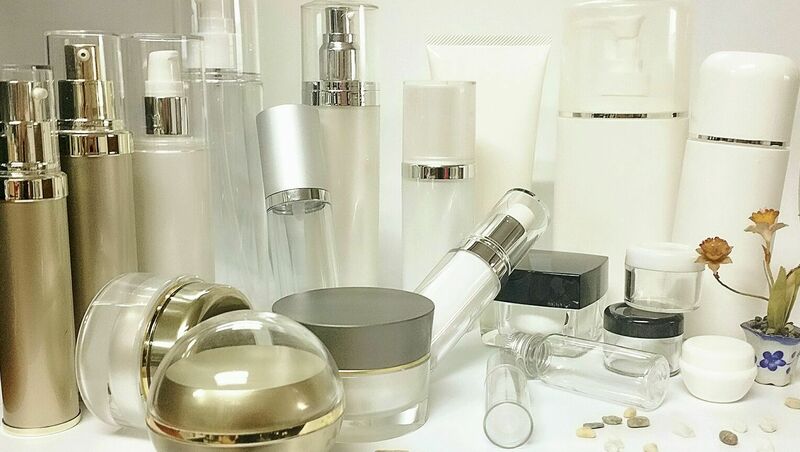 We offer more than 200 types of products, including cleansers, toners, soft masks, ampoules, anti-ageing & whitening products and massage cream, as well as disposable items such as face masks and bed sheets etc for beauty salons to choose from. 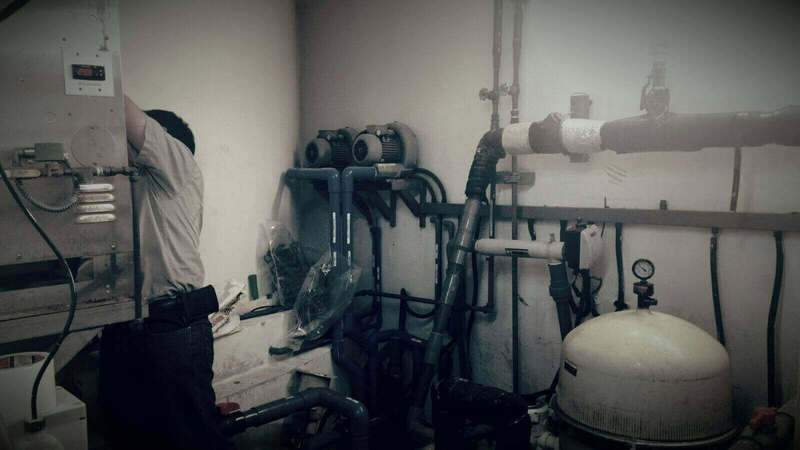 In the recent few years, we have expanded our services to include sale & repair of manufacturing of OEM skin care products, beauty equipment, supply, installation, maintenance and repair of sauna system, steam bath system and jacuzzi system. Our dedication and professionalism in this area has won the hearts of many beauty salons and even residences such as condominium councils and home owners. As our company continue to grow and bring in newer & better products as well as service to meet the market’s changing needs, we urge you to give our products and services a try, simply because we give you only the best. Staff in Accord Supplies responds quickly to my orders and even go the extra mile to pass the items to me on the same day when I told her the items are for my customer who will be flying off the next day. Effective products at great value when bought in bulk! Detailed workmanship by Accord engineers and staff. 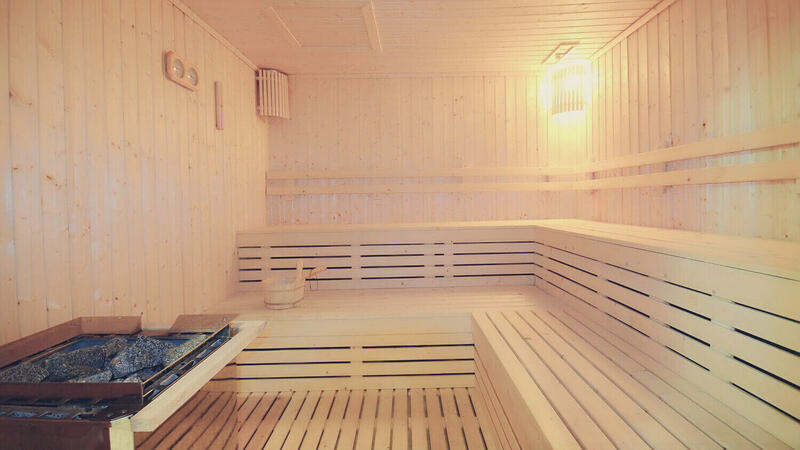 The installation of sauna timber panels was carefully executed. Residents are very happy with the sauna room.